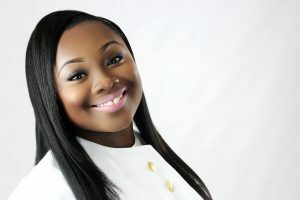 Jekalyn Carr is ready for the world to hear the music from her third album, The Life Project, which hits stores and digital outlets on August 5th. You’re Bigger, the first single from the project continues its reach on Gospel radio hitting number 2 on both the BDS and Mediabase charts, and the live video has garnered some 185,000 views in a month. Essence Magazine named Carr one of Gospel’s 15 artists to watch. This entry was posted on Thursday, June 30th, 2016 at 2:29 pm	and is filed under Album Releases, Artist News and Updates, Billboard Charts, Charts. You can follow any responses to this entry through the RSS 2.0 feed. Both comments and pings are currently closed.